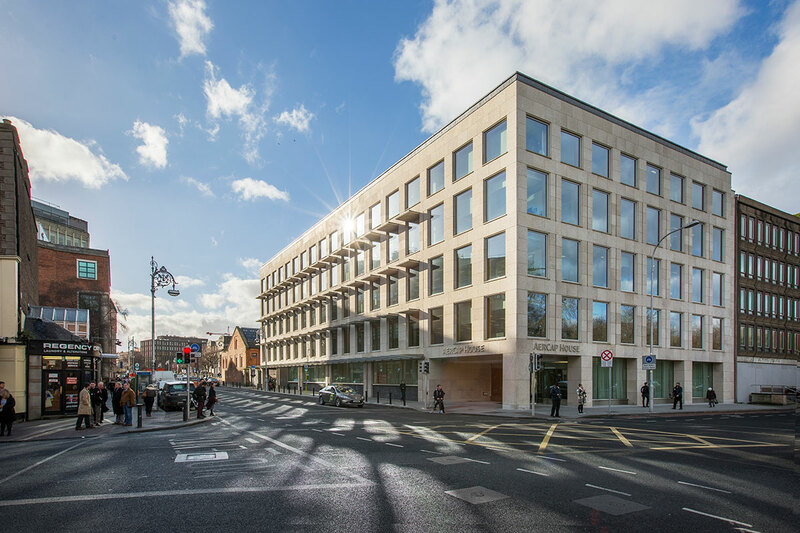 In 2016, Hines Ireland advised CNP Assurances (“CNP”) to purchase the LXV Building in Dublin. 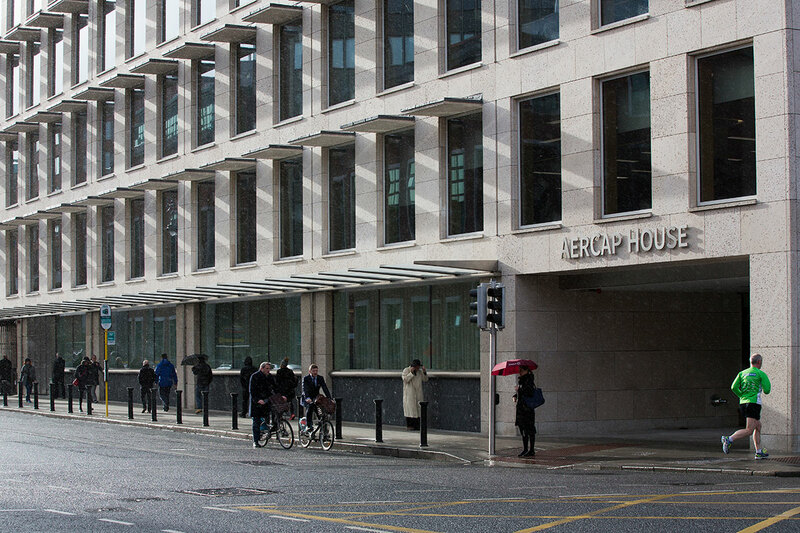 Renamed as Aercap House, the project is a newly constructed six-story, 61,451-square-foot, Class A office asset over double basement, located Dublin's Central Business District. 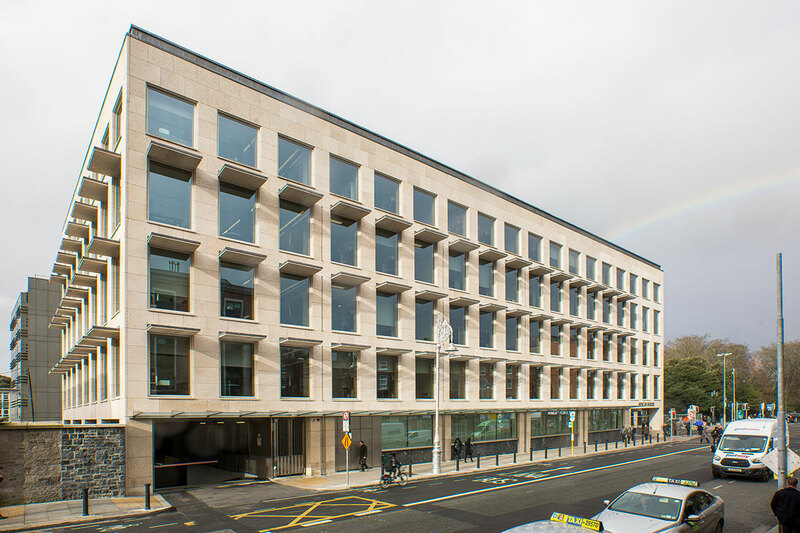 The building was completed in December 2015, and was designed by Blacam & Meagher an Irish architectural firm who have designed various award winning buildings in Ireland and abroad.